Tesco isn't a big name in the US, but the UK-based chain is the second most profitable retailer in the world after Walmart. The company began as a supermarket, but has since expanded into general goods and even technology. 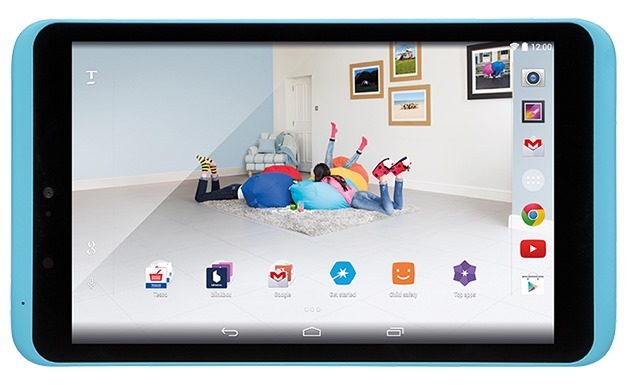 Hence, the new Hudl2 tablet, a follow-up to the popular 2013 Hudl tablet aimed at families. 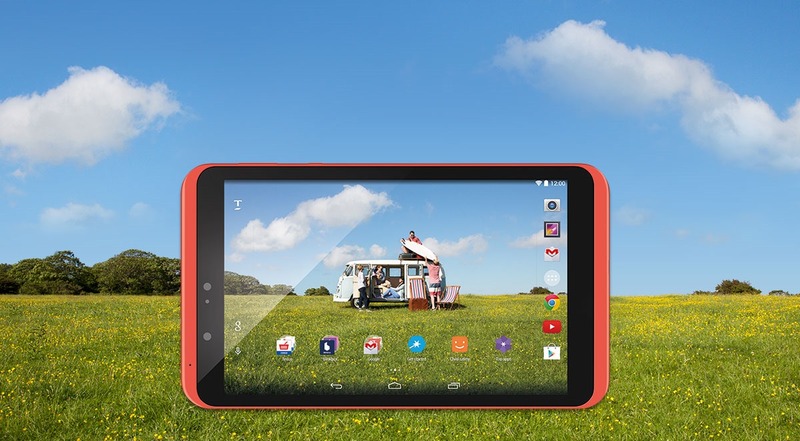 Hudl2 is bigger, faster, and prettier than the first Hudl, and it's available soon for just £129 (about $200). Here are the basic specs for Tesco's new tab. The specs are a nice boost over last year's Hudl, which was based on a sluggish Rocketchip ARM processor and 1GB of RAM. The device runs mostly stock Android 4.4 and has added parental controls for filtering content and creating up to seven user profiles. The Hudl2 comes in a variety of colors as well. The device will be available for purchase online October 8th and in-store pickup on the 10th.